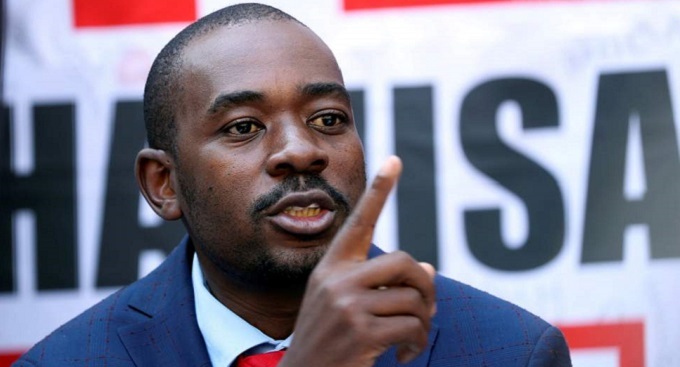 The Zanu-PF Politburo meets in Harare today amid indications that deliberations will centre on the revolutionary party’s 17th National Annual People’s Conference and next year’s harmonised elections. The conference is slated for Gwanda, Matabeleland South in December. 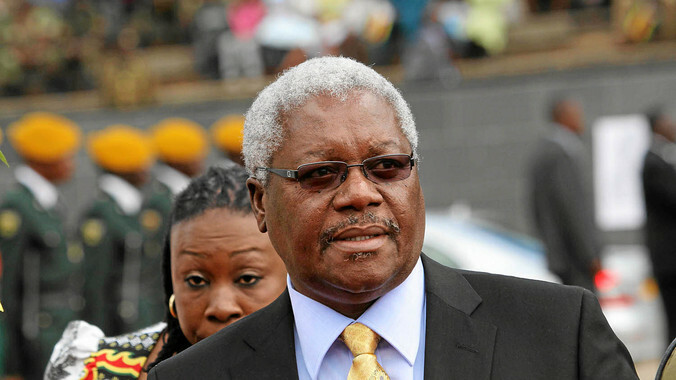 Zanu-PF secretary for administration Cde Ignatius Chombo yesterday confirmed the meeting. 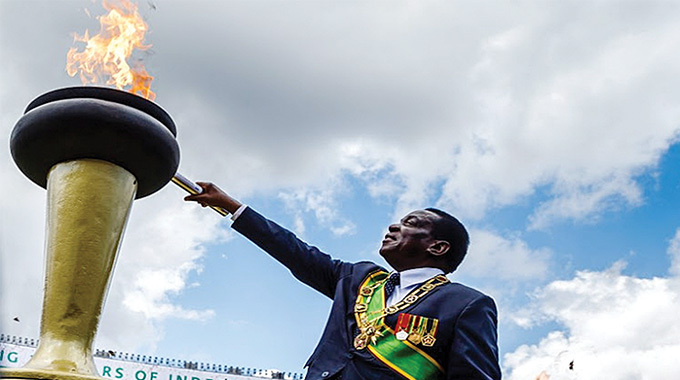 “The Zanu-PF Politburo will be meeting at the usual venue (Zanu-PF Headquarters) tomorrow (today),” he said. 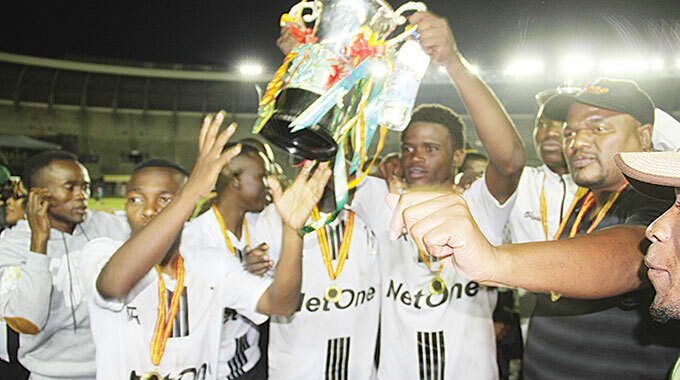 A Politburo member, however, said focus would be on conference preparations and the 2018 polls. “While we will discuss political issues focus would be on conference preparations and forthcoming polls,” said the member. 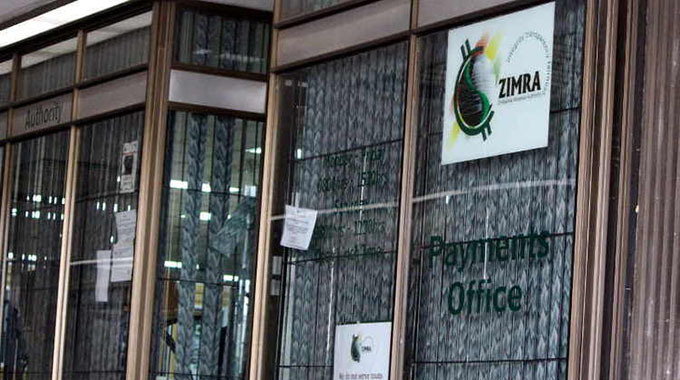 Zanu-PF has indicated that about $6,4 million is needed to prepare the venue for the conference, Central Mechanical Equipment Department (CMED) grounds. A huge chunk of the money is going towards tarring roads leading to the venue and street lighting, which was pegged at $3,4 million. The remainder will cater for water installations, electricity, sewer, telephones and repairs at Epoch Mine in Filabusi which is going to accommodate about 5 000 delegates to the conference. In terms of agriculture, Government has started distributing inputs for the 2017-18 summer cropping season and most provinces are done with land preparations. Enough funding has been secured for both the Command Agriculture Scheme as well as the Presidential Inputs Support Scheme, which would cover 1,8 million households countrywide.